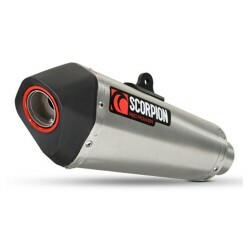 Honda's new CB500X & F range has now felt the benefit of Scorpion's dedicated R&D team. 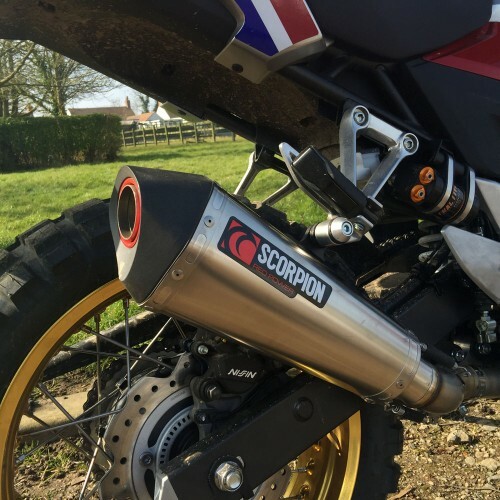 They have developed a Serket Tapered silencer to work with the bikes original fuelling. The CB is an ideal bike for the Serket silencer and gives you perception of riding a much sportier machine, both in terms of looks and sounds.